Come see why we love doing it...FREE! 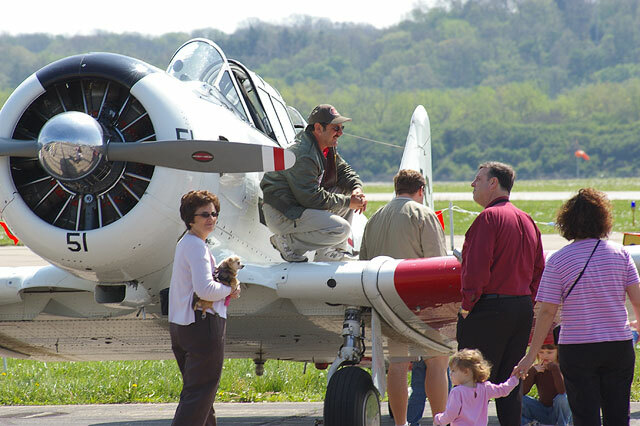 Get up close to jets, warbirds, sport airplanes...even sit in some! No fences! Talk to pilots, mechanics, and air traffic controllers! Visit with flying and aircraft mechanic schools! FREE hot dogs, snacks and pop! Ride in a B-17 bomber! 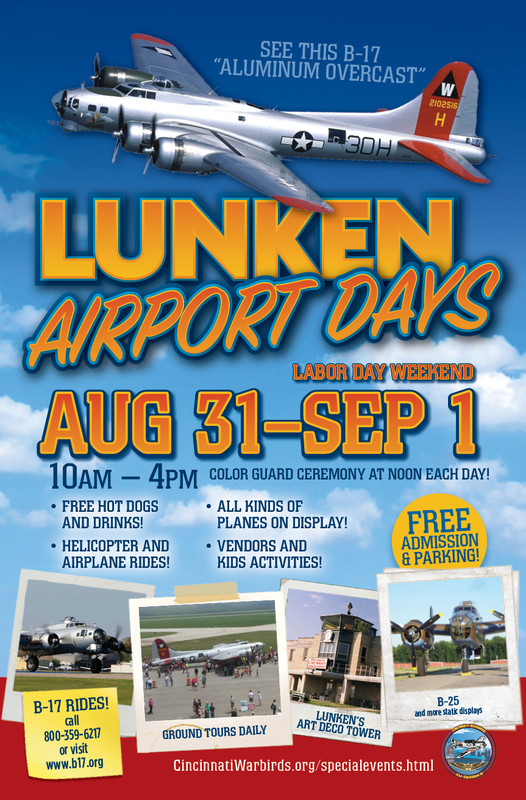 The Cincinnati Warbirds will be hosting the B-17 "Aluminum Overcast" at Lunken Airport, 262 Wilmer Avenue in Cincinnati, OH August 30th through September 2nd, 2019 from 10 am to 6 pm each day. The objectives of the B-17 display are to honor the veterans whose sacrifices paid for our freedom, and to preserve this part of our heritage by keeping these warbirds flying. Ground tours will be available each afternoon for a modest donation (WWII veterans FREE). Local 20-25 rides are available each morning for a tax deductible donation. 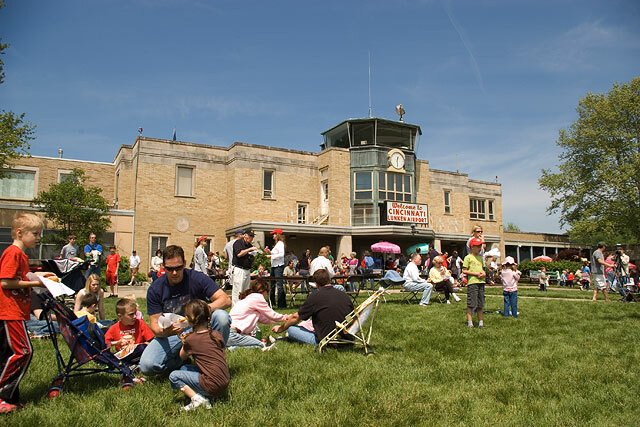 (Visit the EAA website for current pricing) Your donation will support the continuing operation of this airplane so that future generations can share this experience.